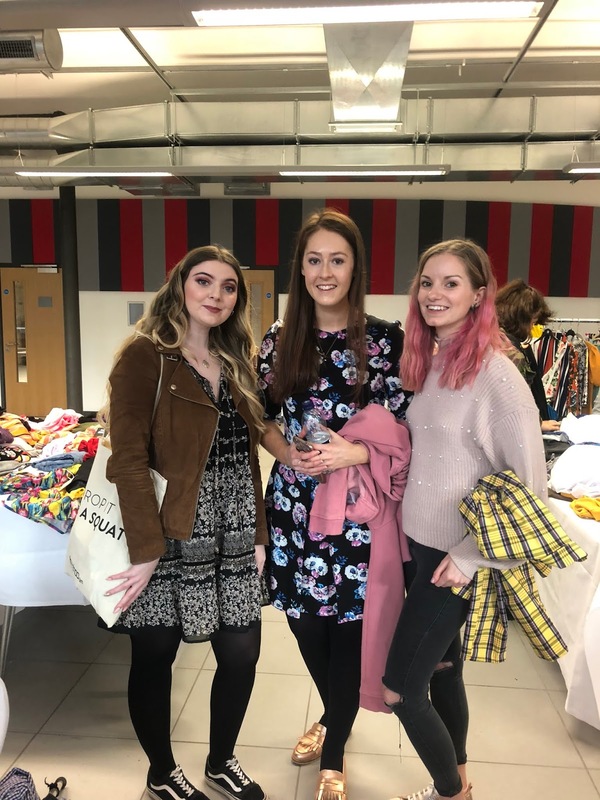 So on Saturday I had the brilliant pleasure of attending the big burnley clothes swap event at Victoria Mill in Burnley, as a blogger! 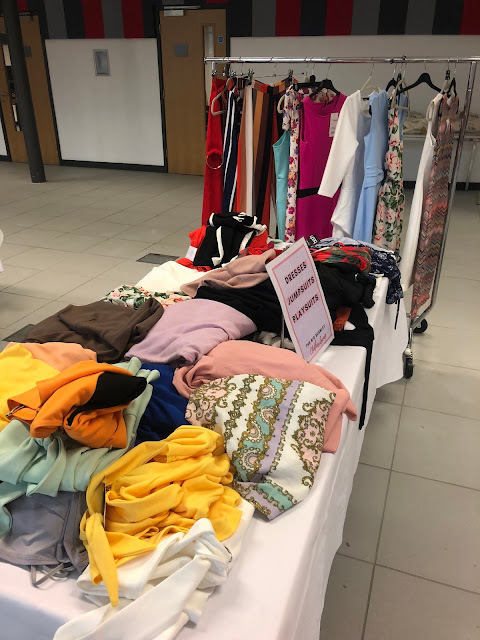 The clothes swap was in association with Boohoo, Viva PR and Burnley Social all to raise money for Pendleside Hospice which is such an amazing local charity. 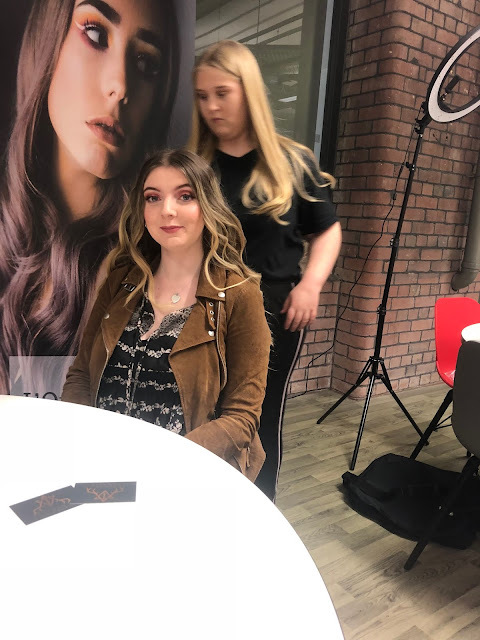 As this was my first ever blogger event I was extremely nervous however I just want to say a huge thank you to all the lovely ladies I met throughout the day (you know who you are). I took my mum along to the event as we both loved the idea of swapping clothes for new etc, sustainable fashion is so important to me and we often love a charity shop haul. We both took along 5 items each to swap (5 items was the maximum number to swap), to then receive vouchers to swap for other/new clothes! It was like shopping for free and if you're a shopaholic like me it was heaven! 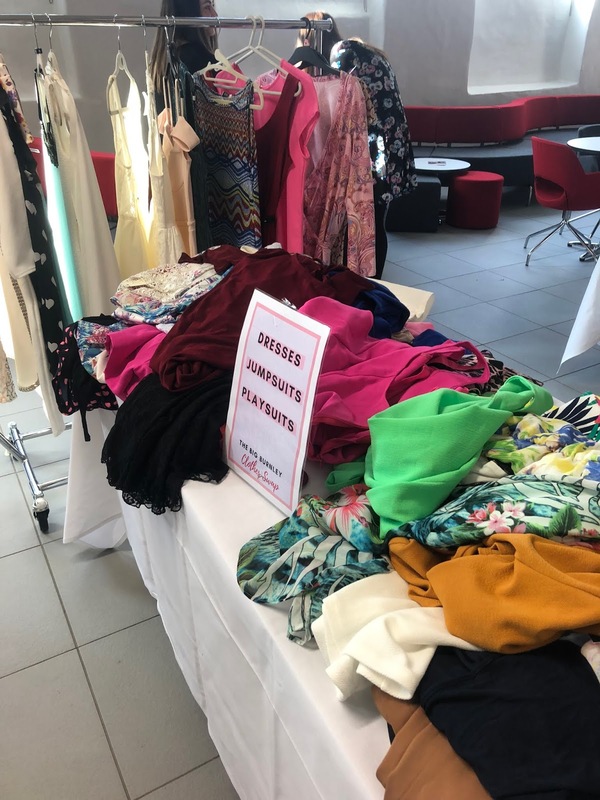 There was clothes galore that Boohoo had kindly donated for the event including; dresses, coats, skirts, menswear etc. There really was something for everybody at this event! Viva PR invited me along to the event which I am truly grateful for! The event started at 10am so we had a quick look at the clothes on offer then it was time for breakfast! It was so lovely to be treated this way I didn't want the day to end! I also met some lovely blogger girls and we soon started chatting about the fantastic event and the fact it was in Burnley not Manchester for once. Living in Burnley myself this is a huge milestone for us and I can't wait for more future events here. 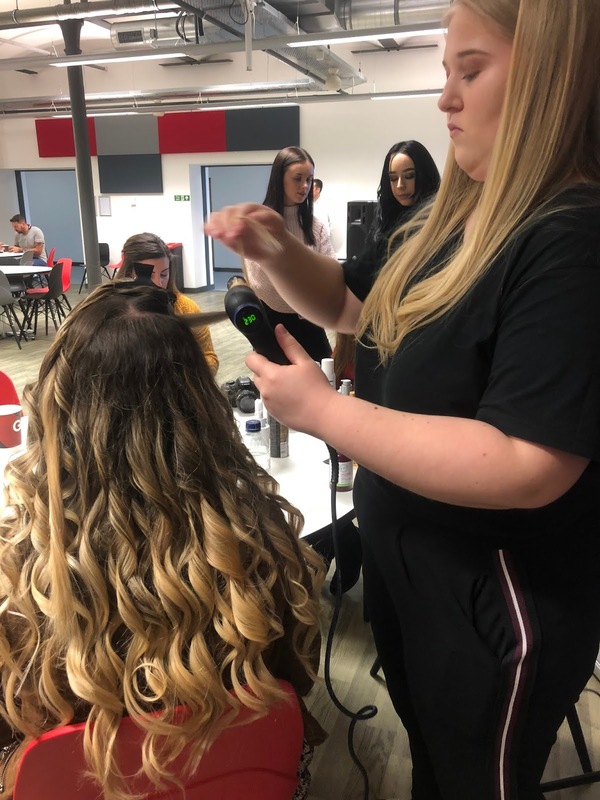 There was a DJ on site and also Simon Townley Hair stylists which were at the event to offer free services, which I took the pleasure of having my hair curled by one of the stunning girls there. I had straightened my hair that morning as I didn't have time to curl it so this was the perfect chance to have it done and feel like a princess at the same time! All the girls were lovely and left me with the most stunning curls I just had to take a few selfies... of course! Us as bloggers were the first to arrive and had an hour to look around at the swappable items on offer then members of the public started to arrive at 11. The event was soon super busy and everyone seemed to be having a great time. A clothes swap event is such a great idea for the community and bringing people closer together as it is quite personal due to all the money raised from the tickets was for a local charity which everyone knows and no doubt family members have used as mine have. 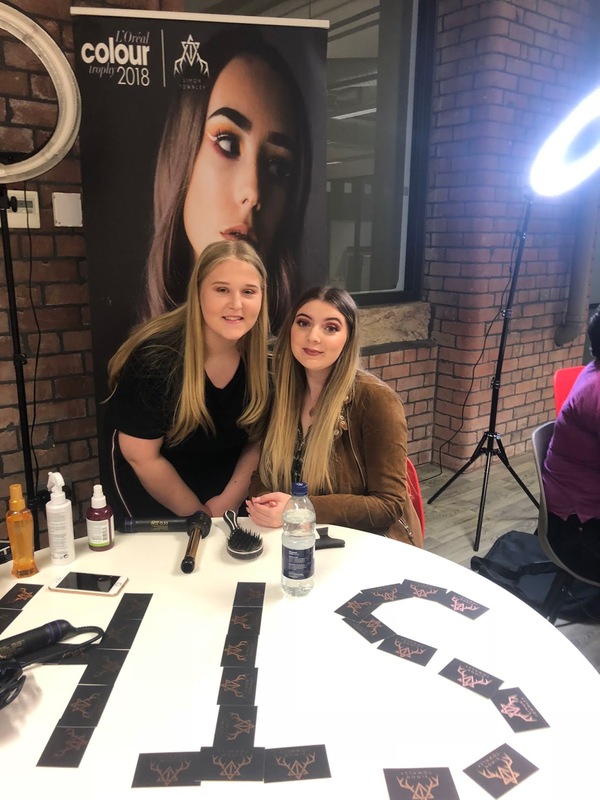 I definitely think more communities should take note of this event as it really was so much fun and in the heart of the town! Really putting Burnley on the blogging map! With the beautiful Lydia and Tazmin! Keep your eyes peeled on my insta stories this week to see what items I was kindly gifted/swapped at the event and a peak into my goodie bag! 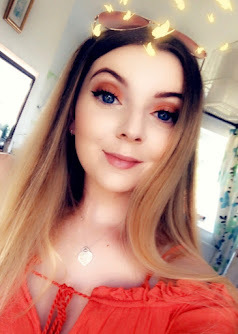 I hope you enjoyed reading this post and have a little insight into what we all got up to on Saturday! Again I just want to say a massive thank you to Amy, Nic and Lisa for inviting and looking after me on the day. All images and views are my own copyright Abbey Hartley. 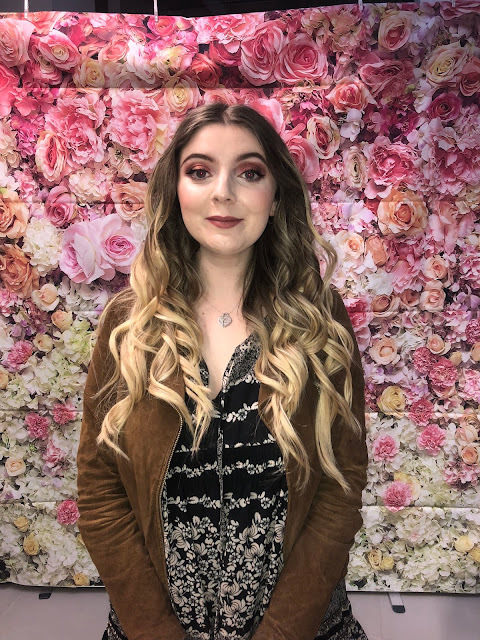 My Weekend in Birmingham & a visit to Cadbury's World!